The Treaty of Limerick ended the Williamite War in Ireland between the Jacobites, supporters of King James II and the supporters of William of Orange and concluded the Siege of Limerick. The treaty really consisted of two treaties (the military and the civil), both of which were signed on 3 October 1691. 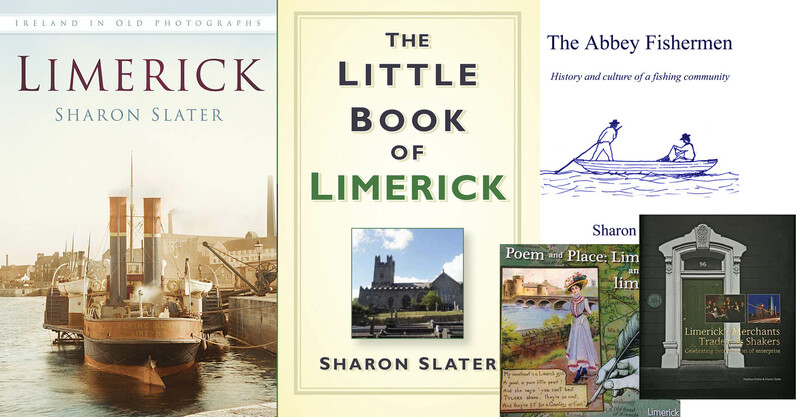 This also became known as the Broken Treaty, although the military agreements were completed the civil agreements were vague and left open to interpretation which in turn caused great hardship for non-Protestant citizens of Limerick during the Penal Law period. In the 1850s the Treaty Stone was located on the opposite side of the bridge in front of what is now Jack Mondays, and was used as a step to mount horses. In 1863 a fund was started to stop souvenir hunters from eroding the stone. 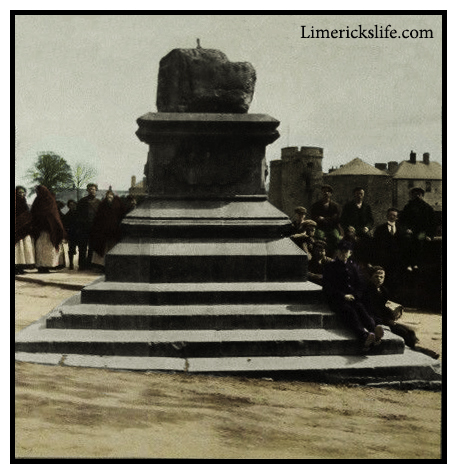 In 1865 it was raised onto a pedestal and moved to the opposite side of the bridge. The pedestal was erected by John Rickard Tinslay, Mayor of the city at the time. In 1990 the Treaty Stone was moved further down Clancy Strand in the term of Mayor Gus O’Driscoll as it had become a hazard to road users.